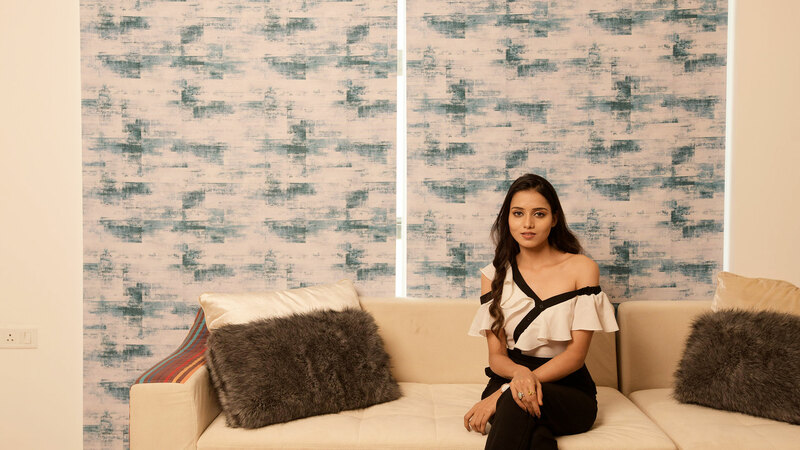 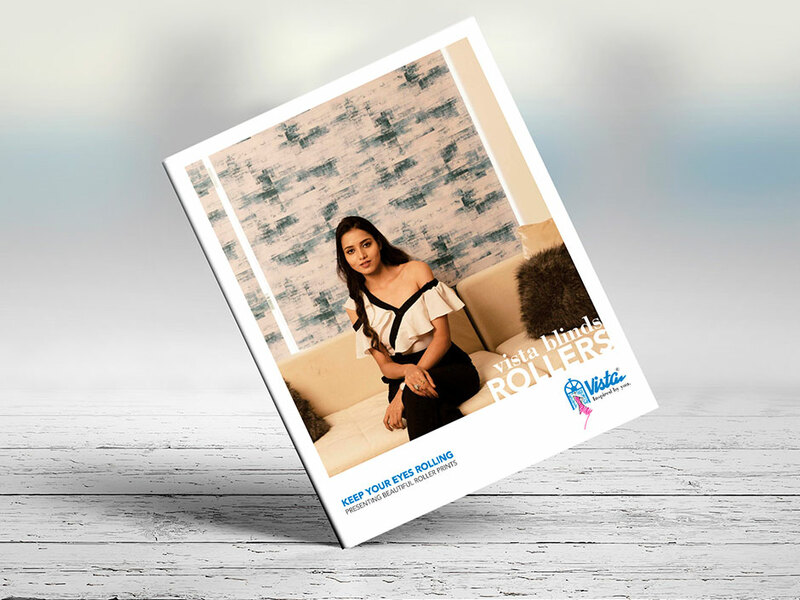 Sleek, neat and compact, the Roller blinds continue to capture the imagination and fit into any décor with ease. 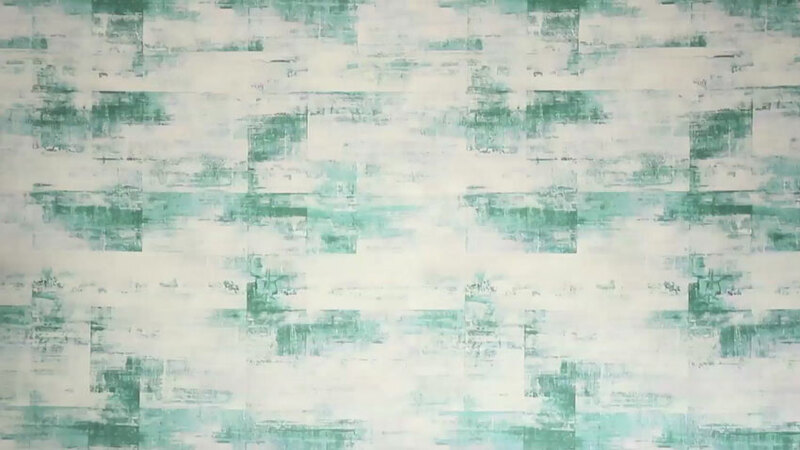 Designed to impress with a luxurious collection of textures and colours, you are guaranteed to find a design most suited to delight. 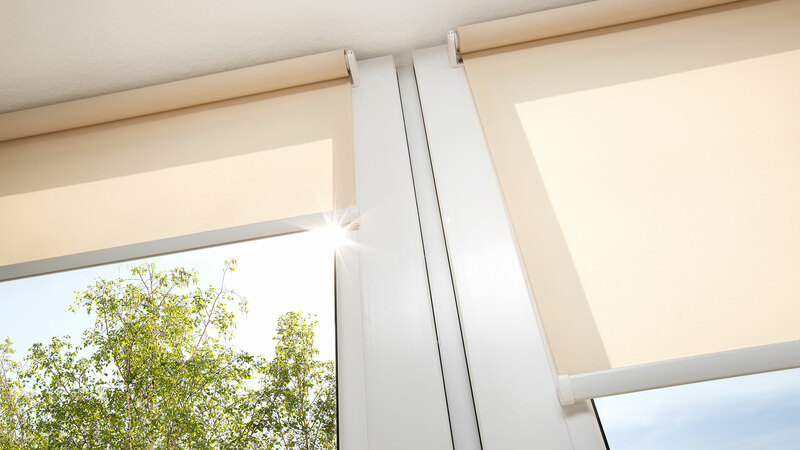 Motorised versions in roller blinds are available for added ease of use and better movement control. 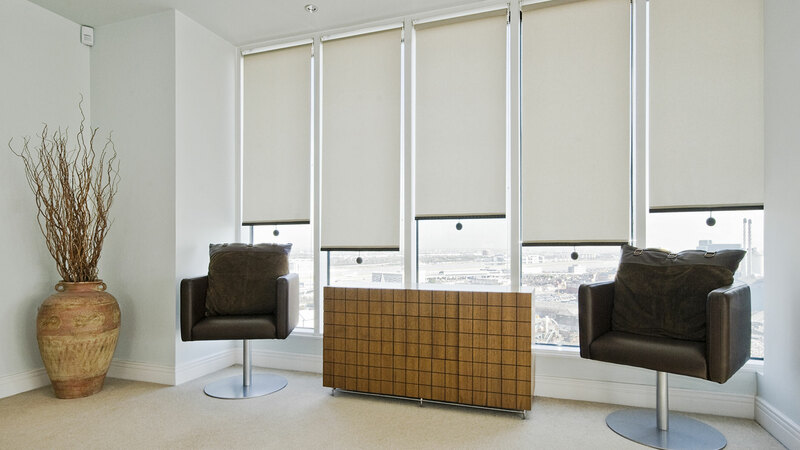 If you are looking into giving your window a new look, think for Vista Roller Shades. 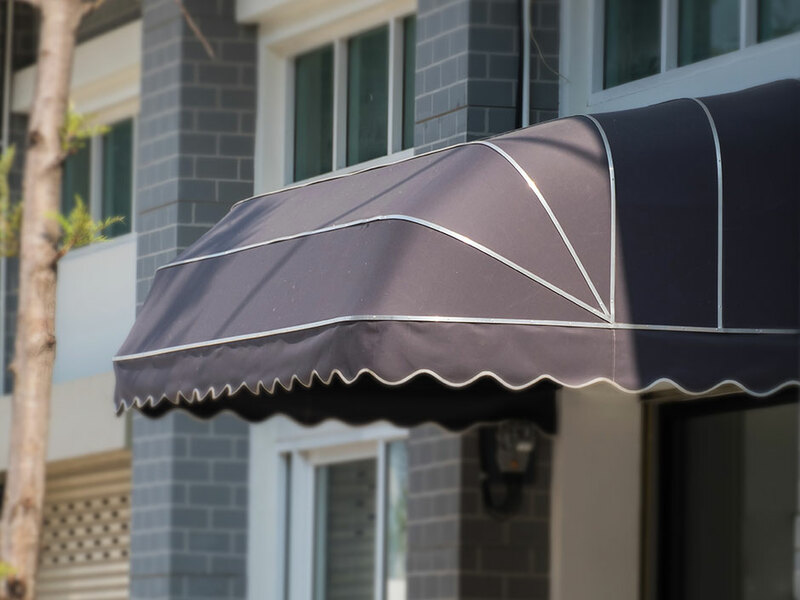 They work by pulling a chain to roll the fabric up and down in the window. 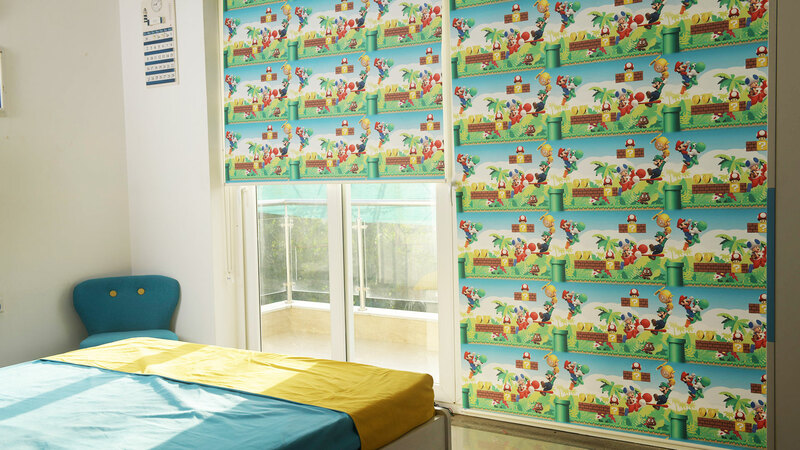 Fabrics are available in different variety & colors and can be customized also in design. 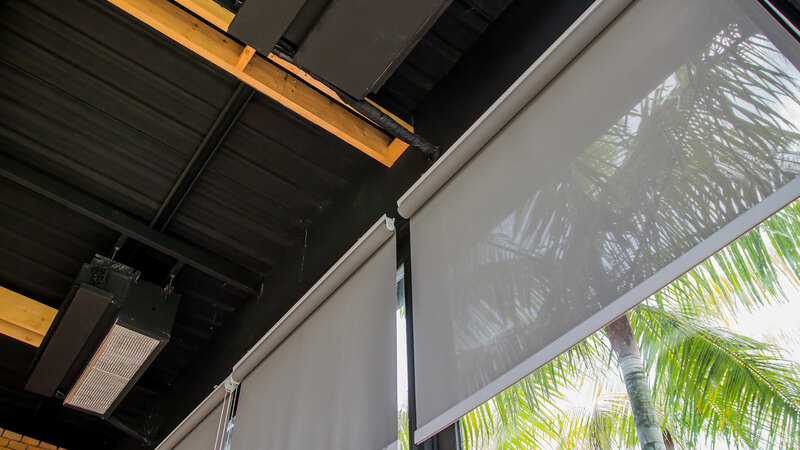 The Roller shades offer both welcome shades in summer and insulation in winter. 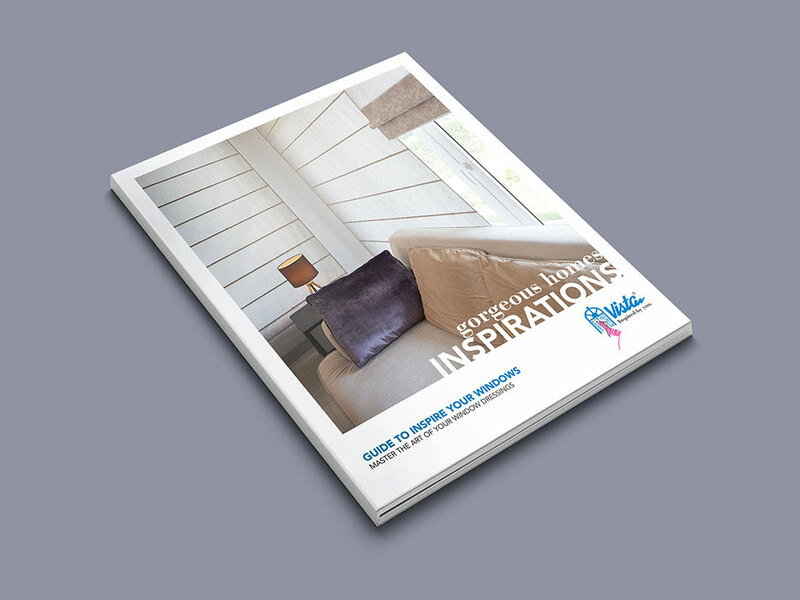 Our inspiring range of conservatory, window and roof roller blinds comes in designs to suit any home or office, providing all the privacy you desire for your window shades. 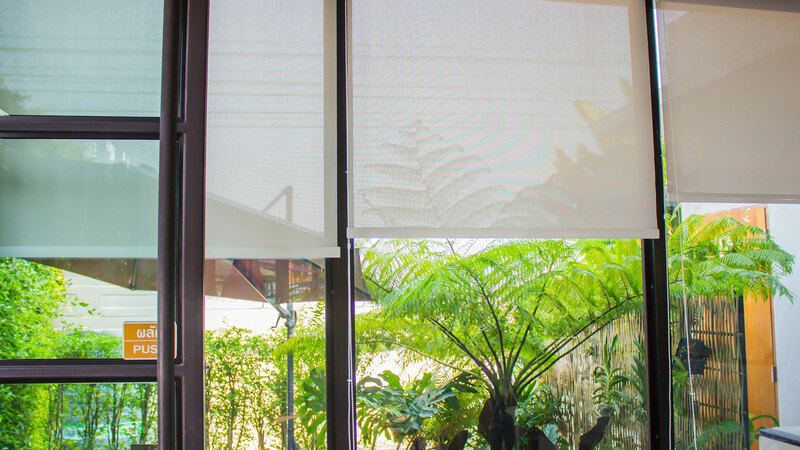 With the new fabrics available with us, now we can give you protection from the sun during the day while still giving you the benefit of controlled lighting in your house. 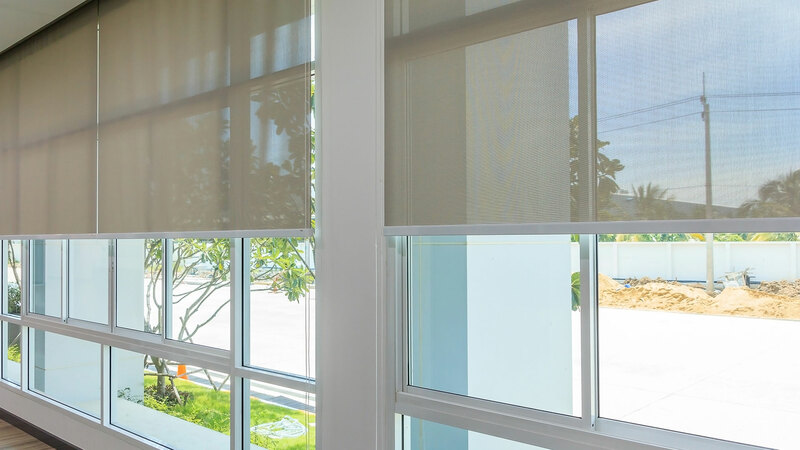 Our block out fabrics give you total privacy and warmth during the night and come in a range of colours to compliment your interior furnishings and decor. 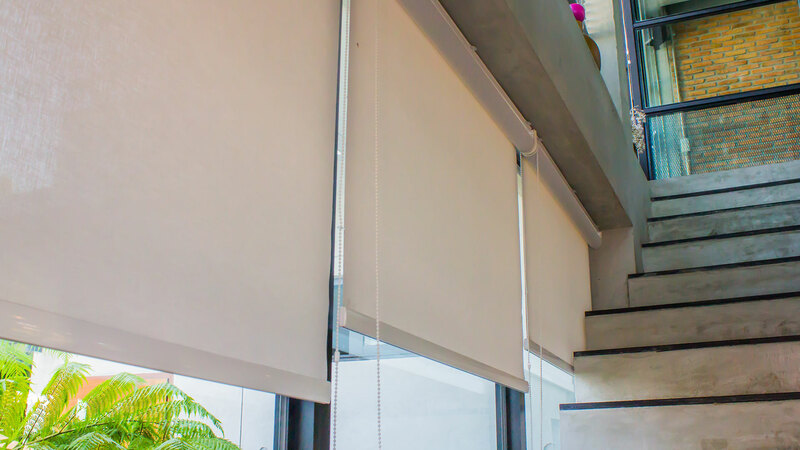 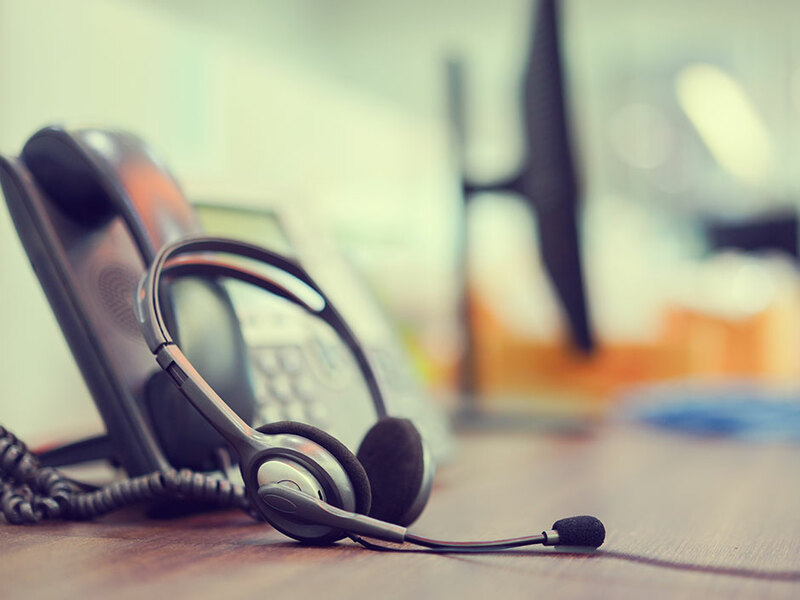 Vista can provide a wide range of accessories, safety devices and springs to assist in the operation of your roller blinds and can provide motorisation to most systems. 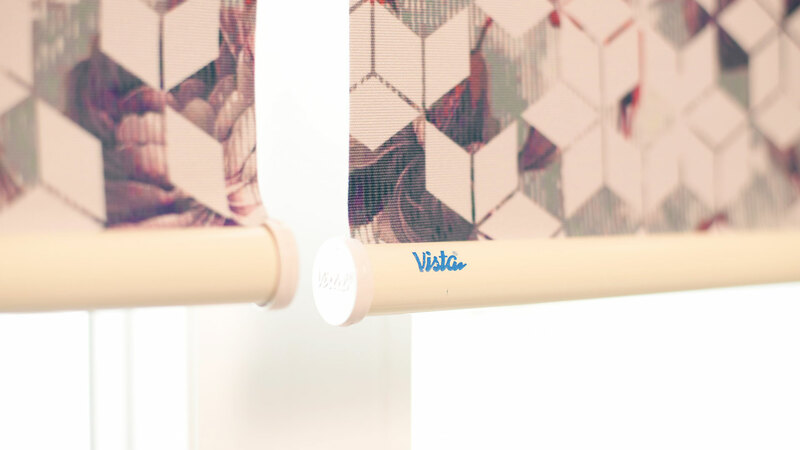 Vista uses Anodised tubes and Powdercoated components to prevent rusting. 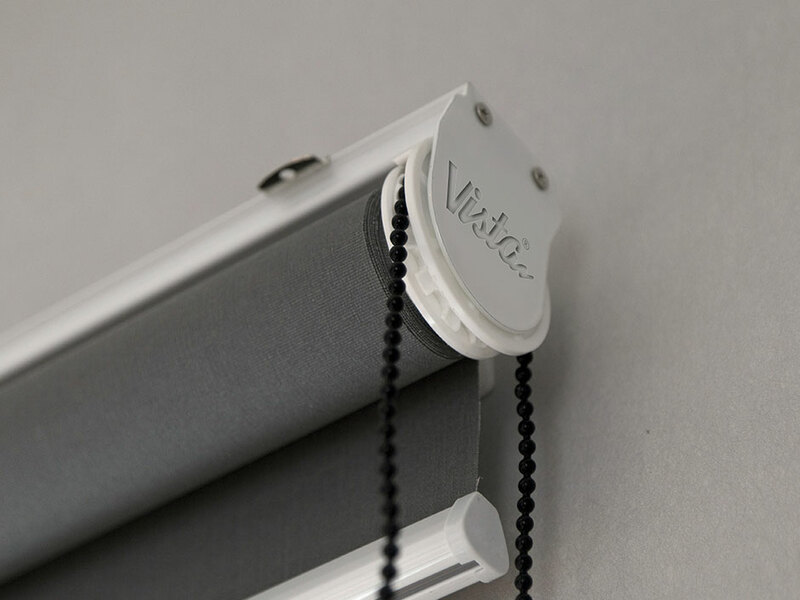 All components can be colour coordinated with matching mechanisms and chain. 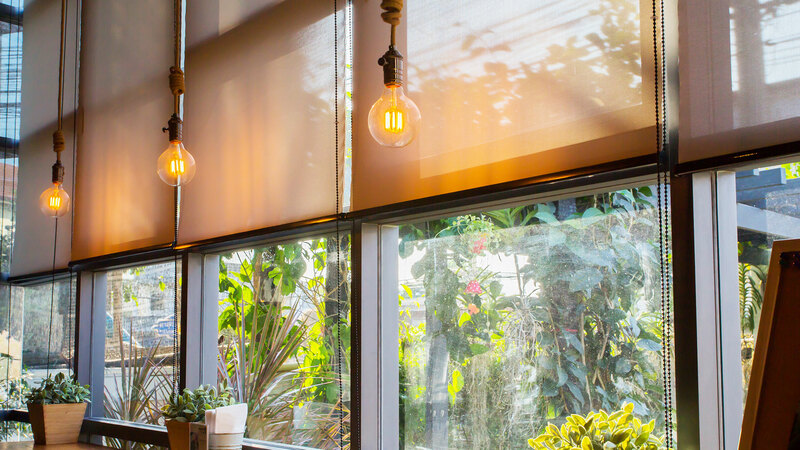 Vista offers an extensive range of the screen and blackout roller blinds, which are perfect for rooms with large windows as they absorb heat and can contribute to significant energy savings. 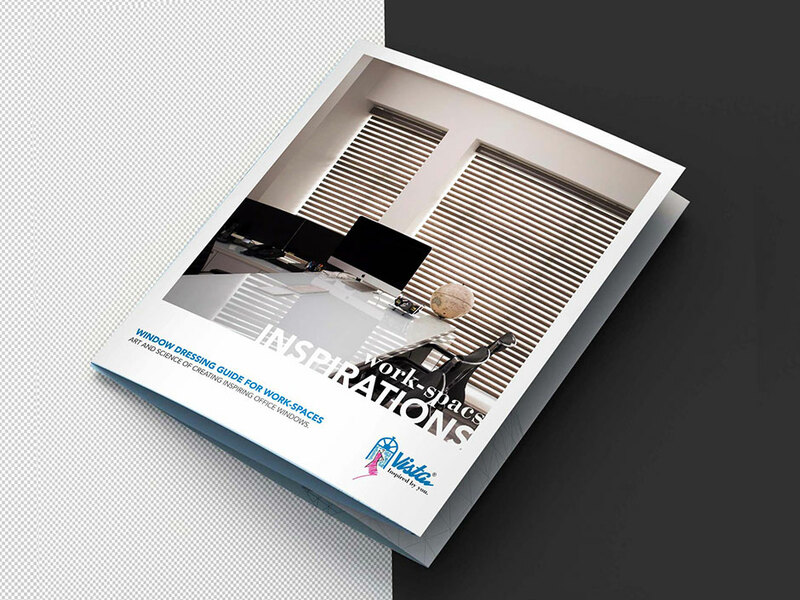 Browse through our gallery of Vista Roller Blinds and keep your imagination rolling.